This Sunday let’s celebrate the arrival of Spring in Krraba village in Tirana. 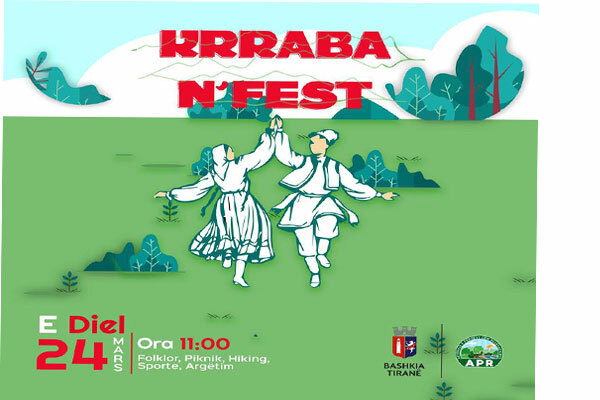 The Municipality of Tirana organizes for the second time “Krraba N Fest”. Plenty of activities for all are planned: folk dances and songs, picnic, hiking, food fair. Take your family and friends and join the event for a different weekend outside Tirna. Sunday (March 24th, 2019) at 11:00 am.